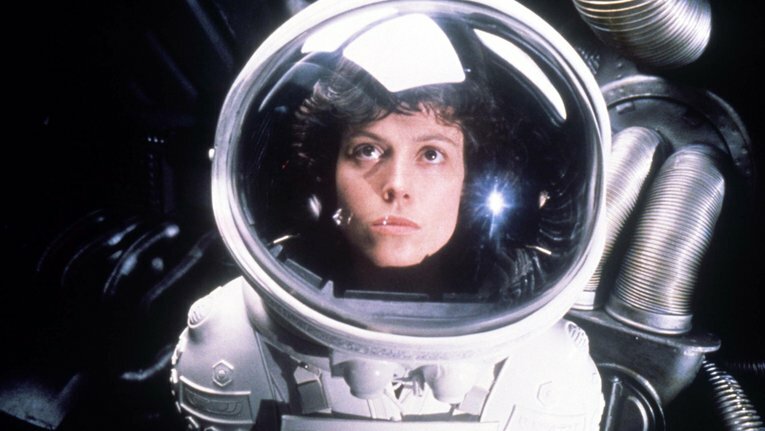 The Norwich Film Festival & The Noverre Cinema presents ‘ALIEN’ which has been supported by The Assembly House Trust. We are delighted to be celebrating this year’s BAFTA Fellowship recipient Ridley Scott by hosting a small selection of his incredible films. Our third screening showcases Ridley Scott’s Sci-Fi Horror masterpiece Alien (1979). This film tells the story of when a mining ship lands on a planet to investigate upon a suspected SOS, the entire crew are unaware of the terror which they would unleash upon their ship. When a alien life-form attaches itself to the face of a crew member, the rest of the team act fast to try and separate the two organisms. Unbeknownst to everyone, this is the start of the terror which would affect every member of the seven person crew. Cost: General Admission £6 (Plus booking Fee)// £5 Under 25's (Plus booking fee) or book a Double Feature of Blade Runner/Alien for £10 (plus booking fee).